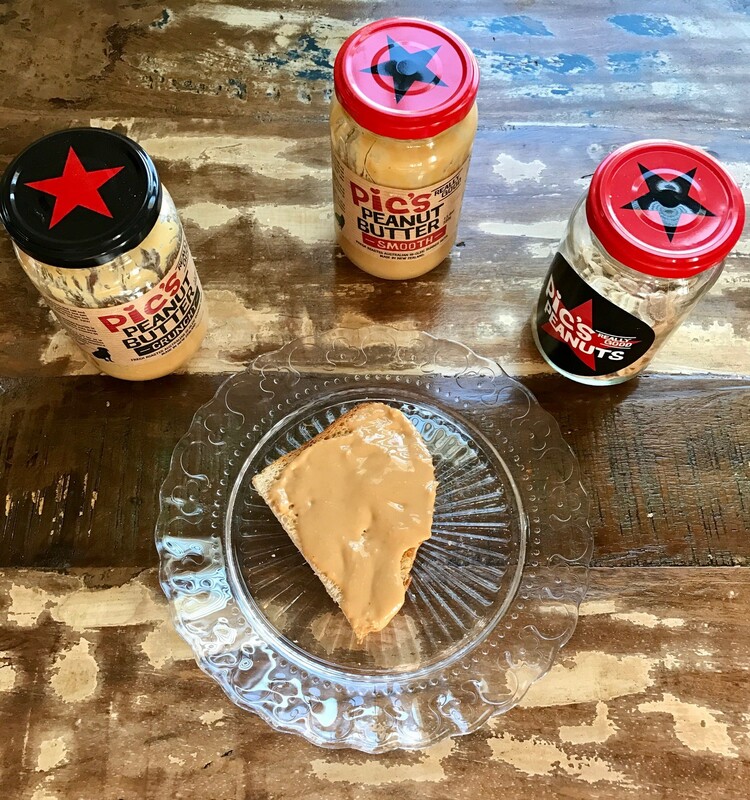 All the things (kind of) – Pic’s Peanut Butter, Shiftcon Giveaway, Momming, etc. I finally have five minutes to catch my breath so here I am – whewww! Being a working mama, blogger, wife, friend, and somebody trying to get in charge of their health means there’s barely any time for anything anymore. But, I’m not going to preach to the choir because I know we are all busy, busy, busy! I wanted to share a few things with you today that have been on my mind lately! The first is, this article that my friend Melanie shared about being a mom. I’m almost one year into this whole being a mom thing (how is that even possible?! ), and I love it, but it IS hard. You’re in charge of raising a person – and if you want that person to be kind, smart, sensible, curious, and funny, it’s a whole lot of work. This article is something I feel like every parent needs to read, and remember, that it’s ok if dinner is a mish-mash of whatever’s left in the fridge or if you relied on Sesame Street a little too much last weekend. It happens. Be kind to yourself. I’m seeing a lot of my friends tackle parenthood too, and we all need to remember it’s ok not to be perfect or not to know what the heck you’re doing. None of us do 🙂 Read and enjoy! I walked the American Foundation for Suicide Prevention’s 5k Walk a few weekends ago with my dear friend AJ. I am humbled and overjoyed to say that with your help, we raised over $3,000 towards mental health awareness and suicide prevention in America. Heck yeah! You all know I’ve “come out of the darkness” about my struggles with anxiety, and now it’s time for me hold up a light for anybody who is struggling and doesn’t feel like they can come forward. You matter, you count, and you can do hard things. I shamelessly stole this photo from AJ’s blog. She won’t mind. 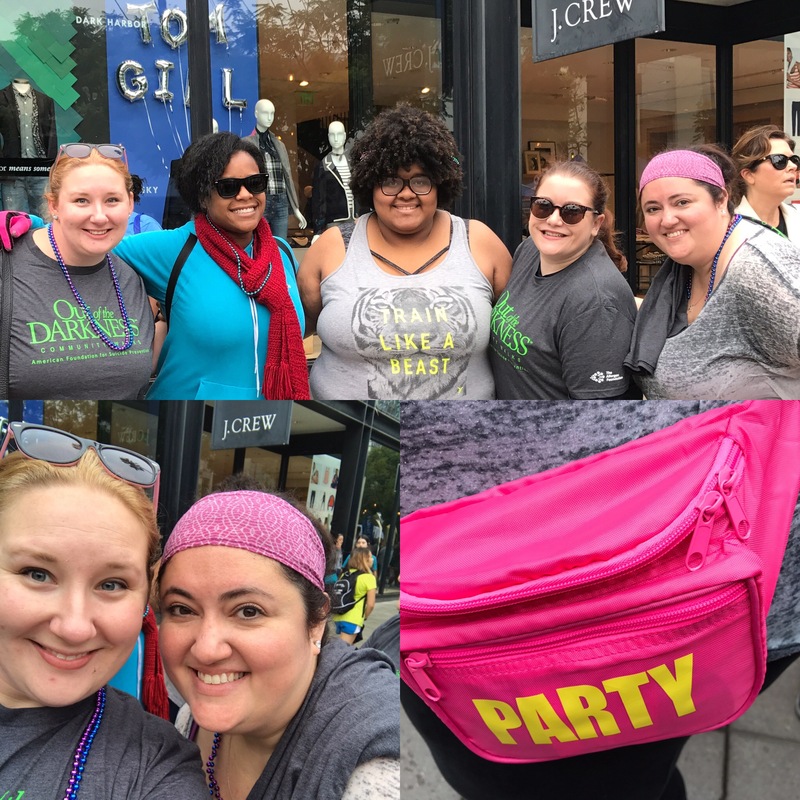 Or maybe she will, but either way, her epic fanny pack and our beautiful team just must be shared. I’m going to New Orleans in December for Shiftcon, and I’ve been chosen as a Shiftcon Leader. Basically, a Shiftcon Leader means I’ll bring people together at the conference and help us all make connections, because despite our ‘shades of green’ (I’m light green, for example), we all have so much to learn from each other. 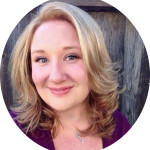 Leah, the founder of Shiftcon, is generously giving away one FULL CONFERENCE TICKET to a Double Chin Diary or Lalalyssa reader! You’ll have to pay for your own transportation and lodging to New Orleans (Dec 1 -3), but you’ll get paid back in tons of information, networking, amazing swag (my sister April still raves about the swag she got in 2014), and time to hang out with me and lots of other wonderful online people. Join us! Want your chance to win? Easy, folks – just tell me in the comments section why YOU want to go to Shiftcon! This giveaway will end at 12 AM on Saturday, 10/29. So that’s soon! Hurry up and leave a comment now! I can’t wait for the election to be over. #ImWithHer, but if you’re not, fine, but make sure you vote! 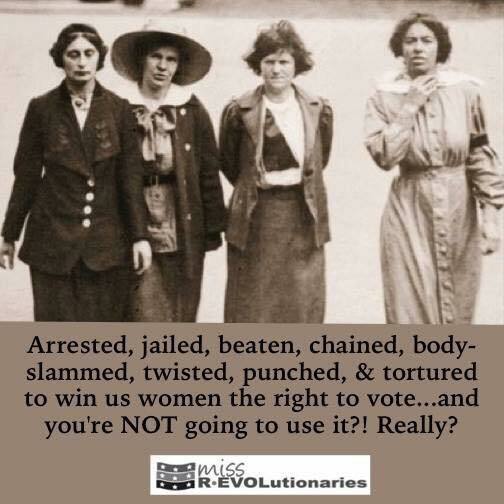 It wasn’t that long ago that women didn’t have the right to vote. Do your part, your civic duty, and make sure you go to your polling place or get your ballots in by November 8. (Also: My daughter will start the first day of her second year of life with a new president elect! Cool! I just hope it’s not Trump. Lastly, getting mail that’s not bills or store circulars is THE BEST! I laugh because my husband and I always ask “Did I get any good mail?”. Usually, we don’t, but once a month, I get a fabulous pink box and I know it’s my Pop Sugar Must Have box. The box is $39.99 and usually is filled with items that total well over $120. This month’s box came with a Lisa Sugar (founder of PopSugar) book, a Makeup Eraser, A Revlon Eyeliner, A Bath Oil, A tin of dark chocolate drinking powder, and an adorable mug. 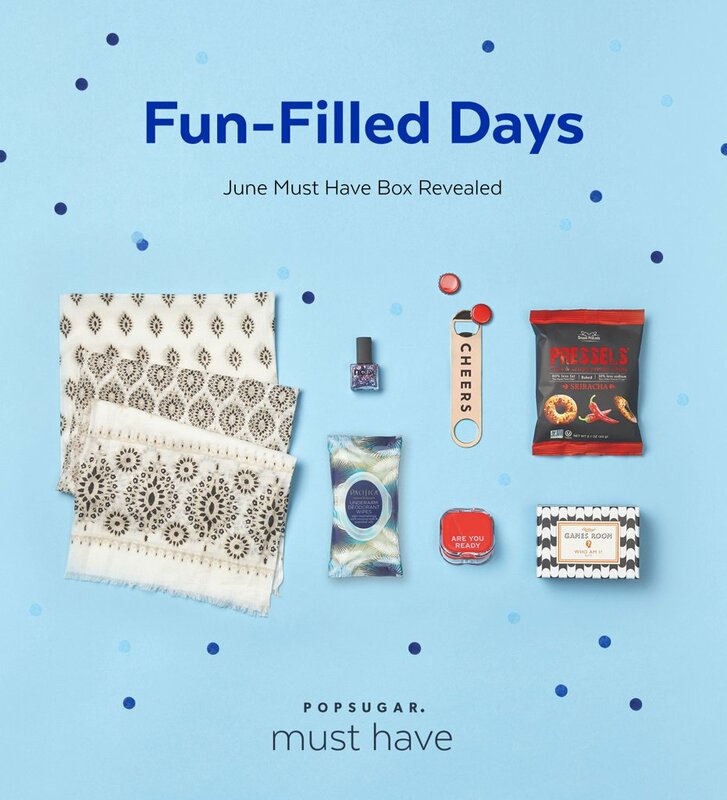 PopSugar sent me this month’s box to try, and if you’re interested, you can use code SHOP5 for $5 off by clicking this link. Here’s an example of what came in the June 2016 box, and I’m sharing some photos from this month’s box on my Instagram @lyssacurran. That’s all I have, friends! I’ve been wanting to put down a blog post about some of the things that helped us as new parents survive the first year of my kid’s life, so hopefully I’ll get around to that before another month passes. DON’T FORGET TO TELL ME WHY YOU WANT TO COME TO SHIFTCON! <3 Hope you’re all having the best October ever! I eventually stumbled upon a Kipling Diaper Bag marked down for $36 (Score!) and this became my default bag. The fabric is much slouchier and there’s several pockets and zipped sections, perfect for all my neurotic stockpiling which becomes highly necessary for the care and transport of a tiny human. I thought I had a pretty good fit for my new diaper bag until I received my Haruhonpo backpack. I chose this gorgeous print called Water Paint, which is feminine and springy with lots of coral pink accents. Before I received it, I thought it looked nice, but wasn’t expecting what I got. Holy features, batman. In addition to being super luxe, soft, and LIGHT, there’s about ten millions hidden features jammed inside this soft pack. To list a few, we’re talking about an insulated section that will keep your lunch cool, two removable matching pouches, a total of 13 compartments, a key fob, chest strap, ultra-lined back straps, water bottle pockets, and a key fob. It’s also this slick fabric that wipes clean super easily and is fairly stain resistant — very important when you’re carting a baby around. Back of the Big Zipper Backpack – Note the secret zip compartment and plush straps. 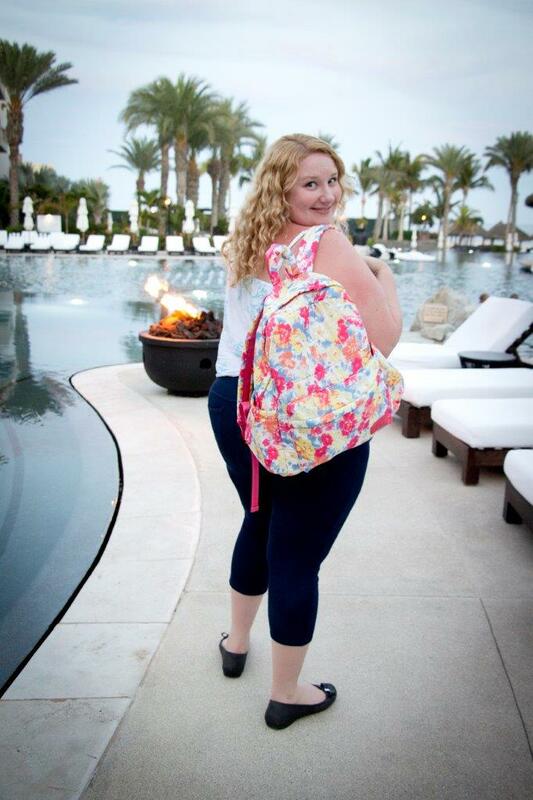 This backpack went international — to Mexico! 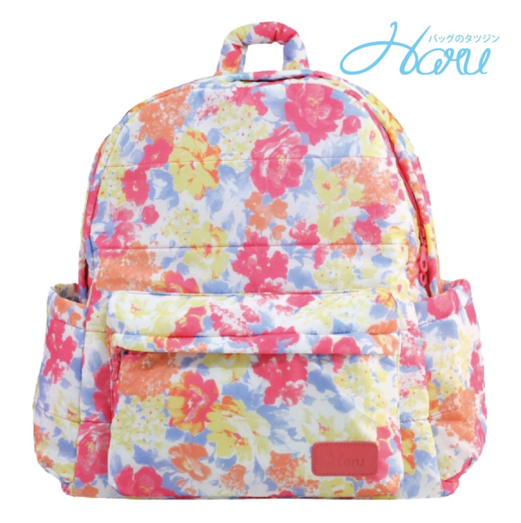 Loving my Haruhonpo Water Paint Backpack. Photo by LynnetteJoyPhotgraphy.com. 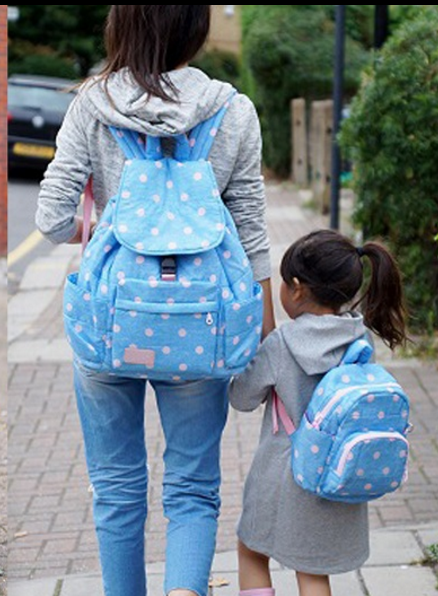 You can even score a matching mini backpack for your kiddo — and while the water paint print isn’t available yet for littles (I hope it will be in a year or so! ), there are lots of other adorable Mommy n’ Me prints, like the chocolate sweetheart that Chris and her gal got, or the denim yellow dot that I almost got. If you’re in the market for a super functional and cute baby bag, consider Haruhonpo. 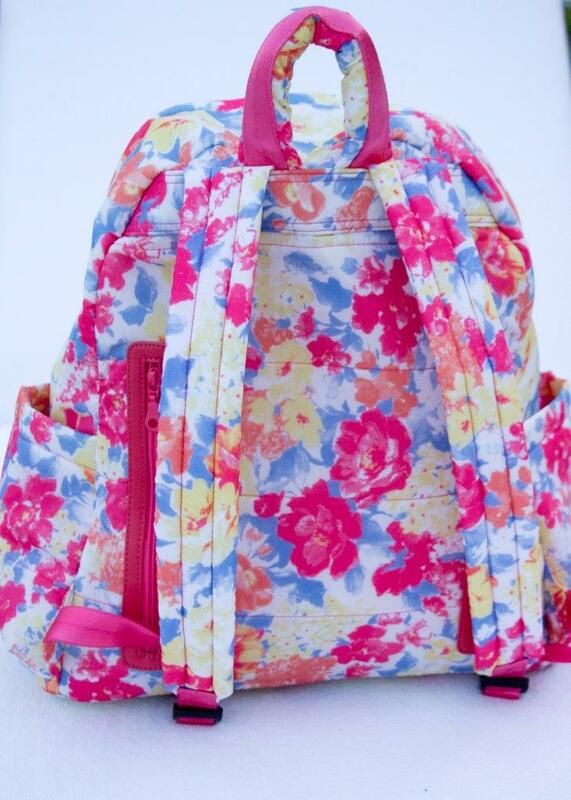 They also make travel bags, tote bags, and different kinds of backpacks. The Big Zipper Backpack retails for $135, which is a good price considering how multi-functional the bag is. This is pretty much the Birkin of backpacks, people. If you’re interested in having your own Haru’ one day, “Like” their Facebook page. They ran a 25% off sale on Mother’s Day, which is a great savings on a great bag. Hip hip hooray for Haru! Rice cereal. Pears. Bananas. Apples. Sweet Potatoes. Avocado. Oats. Peas. 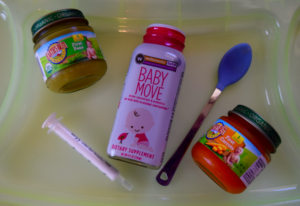 These are all of the delicious first foods that my daughter has tried; most, resulting in a very messy face and sticky fingers, and sometimes, screams of anger when the food is all gone. (Ah, like mother, like daughter.) While it’s been so fun seeing my baby discover the joy of taste buds, it’s caused one problem: constipation. When you’re a new parent, you’re suddenly all about poop. Poop becomes this news-worthy event, because your pediatrician emphasizes at their many appointments to track the frequency, the color, the consistency. Yes, I know it’s gross and possibly TMI. However, as my mom used to say, even the Queen of England poops, and I also know that bowel movements point out the health and status of bodily functions in all of us – from newborn to geriatric. When my little lady started solids, her frequency slowed down and she started to strain, looking very uncomfortable as the days went on. My lovable angelic daughter turned into a certified crankmonster, and the timing of this event just happened to line up with her first flight, a very short (and I’m very sarcastic) four hour flight to Chicago. We tried prune baby food with no luck. We tried diluted apple juice with no luck. We had some success with pureed peaches, but it didn’t do the trick. 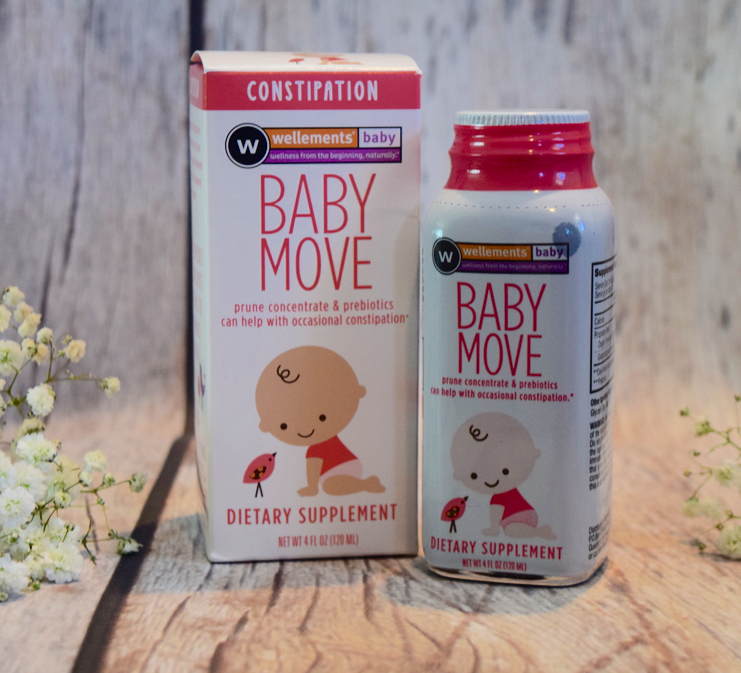 Enter Baby Move by Wellements. 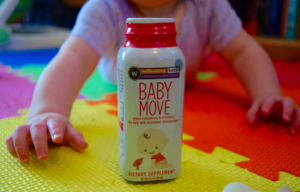 I discovered Baby Move at ExpoWest in March – a giant natural foods and products expo. I had been familiar with Wellements Gripe Water before; Gripe water saved our hides when Holly was a gassy newborn. They gave me a sample of Baby Move to try, and the timing was perfect. It’s made up of prebiotics and an organic prune juice, and can be mixed with breast milk, formula, juice, or water. It’s free of gluten, soy, added sugars, and artificial flavors and colors. Because I’ve tasted everything Holly eats (except breast milk or formula. No thanks! ), I tried Baby Move. It’s just a slightly sweet prune juice taste – yummy and baby friendly. We used it two times in a two day period, mixed with Holly’s formula, and by the second day, the problem was solved. My cranky, gassy baby was back to her sweet smiling self, thanks to no longer having a tummy ache. You store the Baby Move in the fridge up to four weeks after you open it, and it’s in a sturdy glass bottle so there’s no confusing it with your soy sauce or anything like that. You should also look into the Wellements Organic Gripe Water and Teeth Relief. We just tried the teeth relief, and it’s basically clove essential oil; perfect for soothing irritated little gums. Because it’s no fun to rave about a product and then leave you hangin’, Wellements has joined with Lalalyssa to give away one new parent starter kit. This kit includes a full-sized Baby Move, a full-sized Teeth Relief, a full-sized Organic Gripe Water, and an adorable “Birth: Nailed It!” onesie. Simply follow the instructions in the Rafflecopter below, and I’ll pick a winner in two weeks. 18+ and sorry, no Hawaii or Alaska entrants. Good luck! This product was provided to me free of charge for a detailed write-up on my blog in exchange for compensation. Compensation for review posts helps keep LaLaLyssa.com up and running by covering maintenance fees and expenditures. All opinions are my own. I'm Alyssa. 30-something new mom, lover of food, cats, whimsy, words, sleep, social media, and nature. Thanks for stopping by. Yay! Enter your email address to receive new posts by email. Write on! i like you, will you like me too? Copyright © 2015 All photos, writing, and content are protected and may not be used or distributed without the permission of the owner, Alyssa Curran.